We believe that love is important. Love is spiritual. Love is personal. And love is eternal. But love without true, self sacrificing commitment isn't real love. Real love is defined by the setting aside of one's desires, even in some cases one's happiness, and putting the desires of another before your own. We know this, because we've been loved by a good God who has done these things for us. Yesterday, Mindy and I celebrate ten years of marriage. Ten years is a long time, and ten years is a short time. But it's definitely enough time to learn what it means to truly love. The amount of times I've had to admit that I was wrong is immeasurable. Ten years is long enough to reveal the selfishness in our hearts, and it's long enough for us to push each other to break that. Every day we learn how to love better, and every day it's hard. But when we lay our heads down at night, every day it's worth it. We can say, without question, that we love each other more honestly, more deeply, and far better now than we did when we were younger. This year we had the unique opportunity to turn our cameras it a little bit different direction. 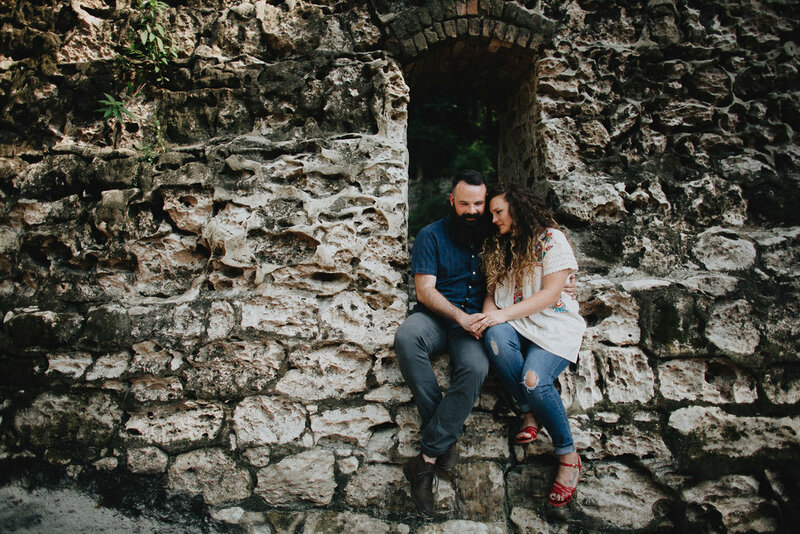 We called this 'The Covenant Sessions,' and it was a project we took on to highlight what marriage means to us, and to some of our closest friends (and in a few cases, people we'd never even met). These are real couples, who have been through some of the hardest, brightest, and strangest events, and come out stronger for it. 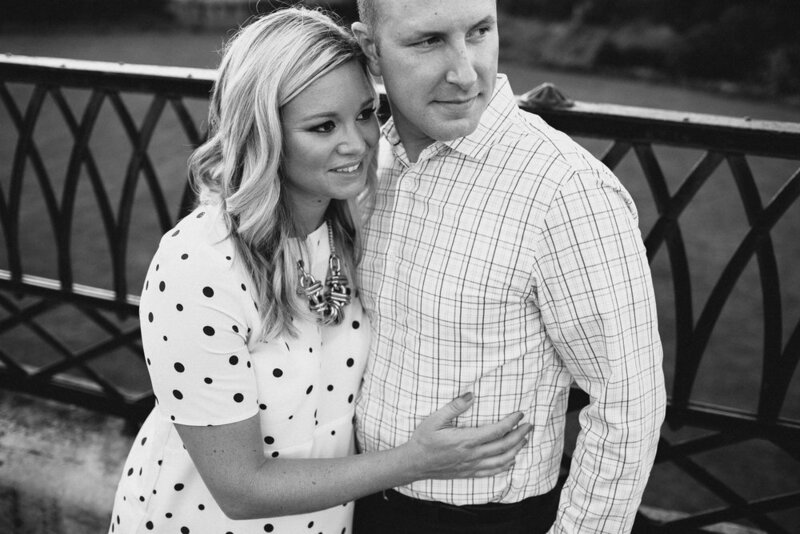 These couples have chosen to love one another through the good, the bad, and the ugly. To fight for each other. To choose their spouse over themselves. To love. Join us in celebrating marriage today. These marriages. Our marriage. To celebrate the past ten years, and to anticipate the next ten. And for the final image, one frame from our anniversary celebration yesterday, courtesy of our immensely talented friend David. Returning to St. Louis is always an interesting experience for me. I was part of a suburban middle class family, and we basically went from home to school to church to Target and back. We seemed to avoid going to the city center other than for hockey or baseball games. On occasion we would head down to see the Arch, pack ourselves into a tiny pod and slowly make our way to the top. From the top of the arch you can see for miles in all directions, but the history, culture, and beauty of the city were essentially lost on me. St. Louis has a few serious, very real issues, but the city is thriving, especially now, more than I ever realized. Joe + Ali have been dear, dear friends of ours for about as long as we can remember. The three of us were part of the same church youth group, and from the moment Mindy and I met, she and Ali started forming a bond that has grown stronger over the years. One of our favorite things about visiting Joe + Ali is that we know, not matter what, they're going to lead us to an amazing restaurant. Usually these restaurants are in parts of the city that I never saw growing up, like Rooster in South Grand, or Dressel's Public House in the Central West End. The Shaved Duck in Tower Grove, or Baily's Range downtown. Seriously, if you're a foodie, St. Louis should be on your list. Coincidentally, today marks their nine year anniversary. 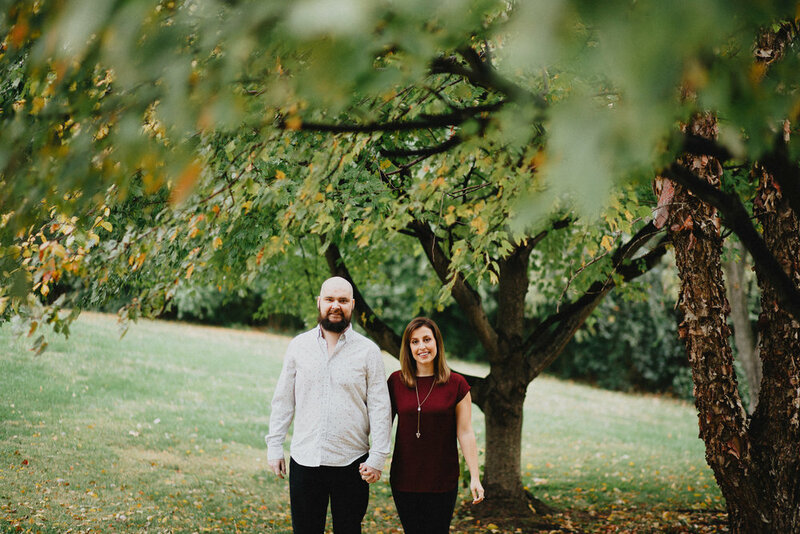 In those nine years, they've been through a lot, and it's been amazing to watch their relationship flourish despite some financial hardships, losing jobs, a number of miscarriages and car accidents, and starting a business. They have never lost sight of their love for each other, and even after having four beautiful children, I've seen first hand the way they look at each other. 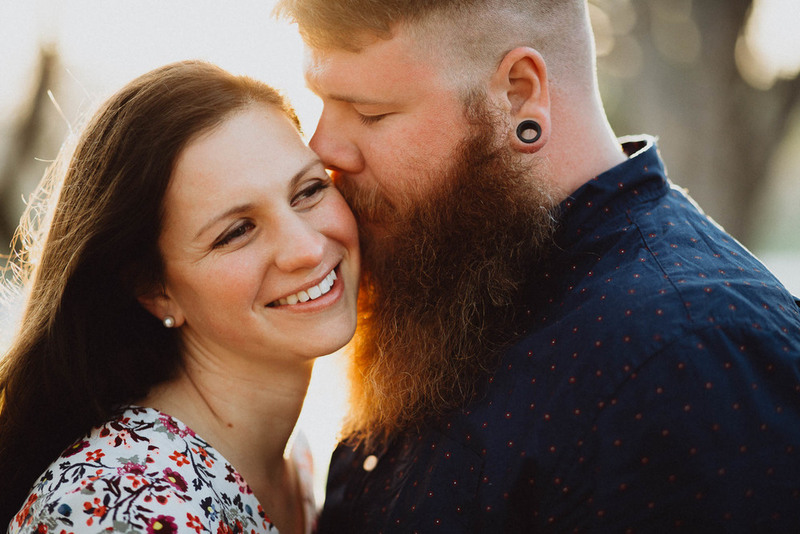 That look may be a little more tired, and a whole lot wiser, but it's not entirely different from the way they looked at each other in high school. They have always remained faithful to one another and to Jesus. Ali has served on the staff of their church, and Joe is a brilliant worship leader. 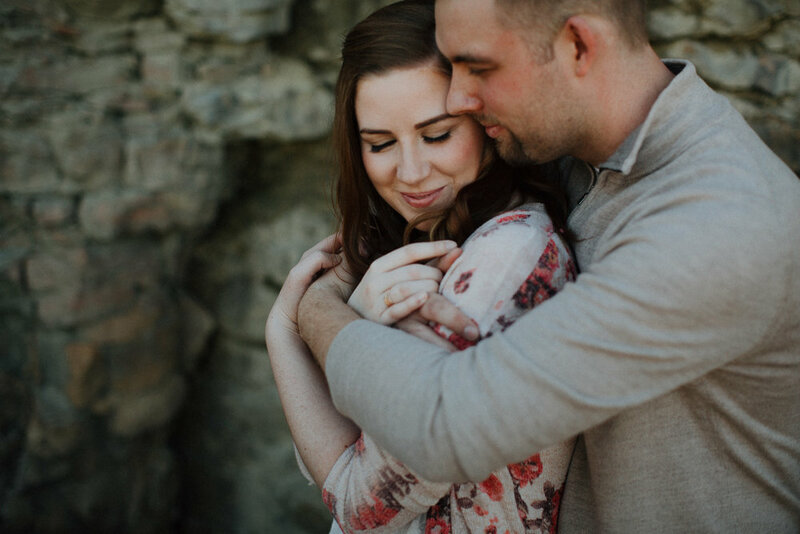 Their marriage has been an encouragement and a blessing to us for years, and we're so excited to share these images. Here's to you, Joe + Ali, on your anniversary! We pray that God will continue to strengthen your relationship and instill an even more intense desire to follow Him. Love grows. Love changes. Love is easy. Love is hard. Love is worth it. A little over nine years ago, Mindy and I made a promise. This promise was made between the two of us, but also between us and God. Even more than a promise, it was a covenant; a sacred bond that cannot be broken. It goes far deeper than the feelings we have for each other, which ebb and flow with the daily current of life. We made a commitment to stay with, support, and love each other through thick and thin, every day from here on out. We take this commitment seriously, and believe this covenant is meant to be celebrated. Not just ours, but every marriage covenant. Committing yourself to one other person for the rest of your life is hard, but oh man, is it good. Celebrate your marriage. Show it off to the world. Cling to your spouse, make your relationship your priority. If you have kids, teach them how to love by showing them how you love. Give the world a reason to be hopeful. The Covenant Sessions are our way of celebrating the marriage relationship that we value so much. 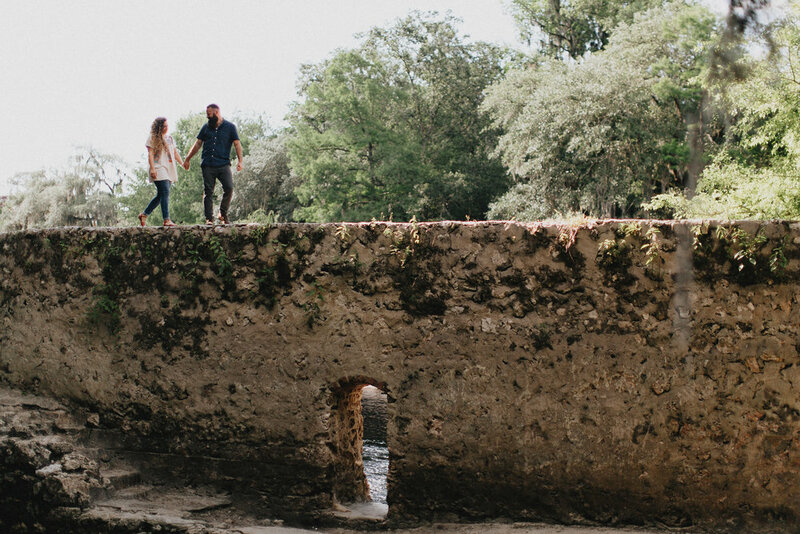 We believe the stories of couples who are in it for the long haul are beautiful, and that they're worth sharing. Couples have photos taken to celebrate their engagement, and everyone has photos taken to remember their wedding, but too often people forget to give their relationship the credit deserves after the honeymoon is over and the real work begins. We love highlighting these milestones, and we think life after the wedding deserves it's own place in the spotlight. Shoot us an email for more information about booking a session on one of these dates. Availability is extremely limited.